A lawsuit against universities prompted by the Department of Justice’s announcement of indictments in an admissions bribery scandal is unlikely to provide recourse, a law professor told Newsweek. The Department of Justice announced charges on Tuesday against 50 people, including 33 parents, for using wealth to manipulate the college admissions process. Defendants are accused of facilitating cheating on tests to get into college. University sports coaches were also accused of taking large sums of money to exaggerate students’ athletic capacities. 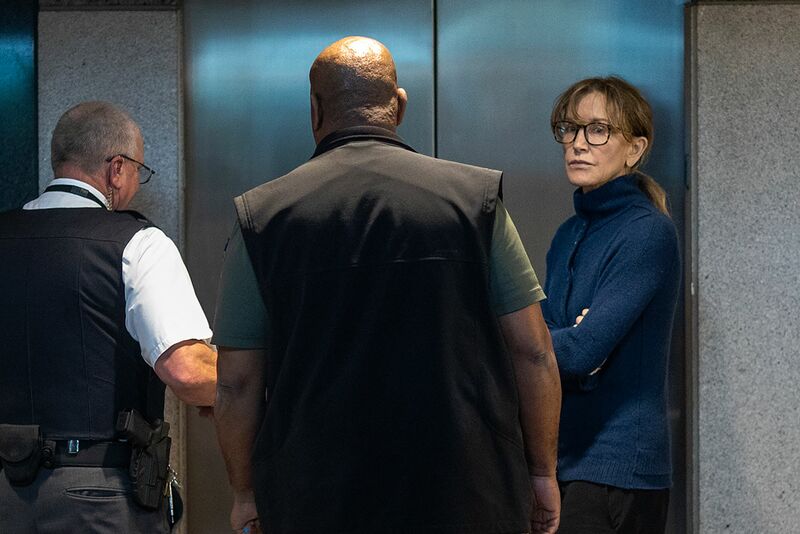 High profile figures like Hollywood actresses Felicity Huffman and Lori Loughlin were both charged by federal authorities. The government has declined to charge students, saying they were unaware of the actions being taken by their parents, according to The New York Times. Stanford students Erica Olson and Kalea Woods filed a lawsuit on Wednesday alleging they were prevented from getting fair opportunity to be admitted elite colleges. The suit, which named schools including Yale University, Georgetown University and the University of Southern California as plaintiffs, also said that their Stanford degrees were devalued because employers might question if they were admitted on merit or because of bribery. “As these students don’t seem to be making a civil rights claim, I don’t see litigation as the route to preventing this from happening again,” Stephen Sugarman, a law professor at the University of California, Berkeley, told Newsweek, noting that the indictments had not targeted university administrators. Sugarman cast doubt on the framing of the lawsuit. Previous articleReport- Federal Law Protects Gun Manufacturers, so Why Did Court Allow Sandy Hook Lawsuit Against Remington to Go Forward?